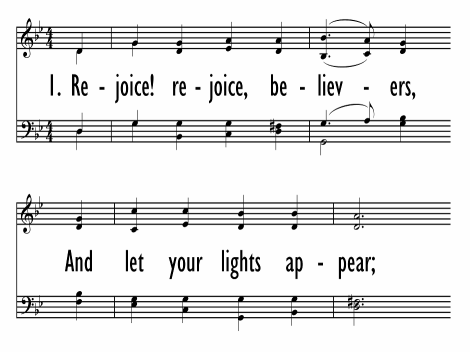 Stanza 1 and 2 – see Matthew 21:1-11, Mark 11:1-11, Luke 18:28-44 and John 12:12-19. Stanza 4 – for references about the concern for justice see Micah 6:8, Colossians 4:1 and James 2:1-13 and similar exhortations. LLANGLOFFAN is a Welsh carol or ballad tune, which appeared as a hymn tune in Llwybrau Moliant (The Paths of Praise). 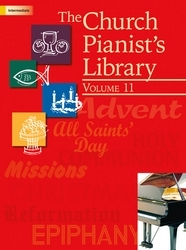 That collection of tunes for use by Baptists was edited by Lewis Jones and published in Wrexham in 1872. LLANGLOFFAN is named for a town in Glamorgan, Wales, at one time presumably the location of a church that honored St. Cloffan. Herman G. Stuempfle Jr. (b. Clarion, Pennsylvania April 2, 1923; d. Gettysburg, Pensylvania, March 13, 2007) was educated at Susquehanna University (A.B., 1945), Lutheran Theological Seminary (B.D., 1946), Union Theological Seminary (S.T.M., 1967) and Southern California School of Theology at Claremont (Th. D., 1971). From 1947-1959, Rev. Stuempfle, served as pastor of parishes in Pennsylvania and Maryland. In 1959, he joined the staff of the Board of Missions of the United Lutheran Church in America. Throughout his 27-year career as Professor of Preaching at Lutheran Theological Seminary, Rev. Stuempfle also served as the school’s Dean (1971-1976) and as President (1976-1989). In 2004, Dr. Stuempfle was named a Fellow of the Hymn Society in the United States and Canada. 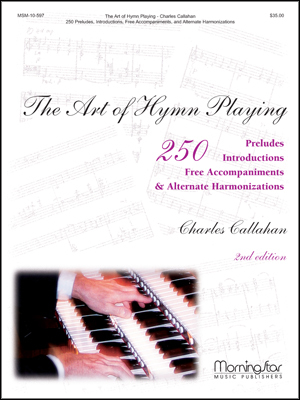 His work is found in an ever-growing number of hymnals. 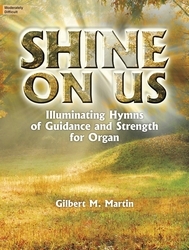 GIA has published five collections of his hymn texts: The Word Goes Forth (1993); Redeeming the Time (1997); Awake Our Hearts To Praise (2000); Wondrous Love Has Called Us (2006); and The Song of Faith Unsilenced (2013), published posthumously. Dr. Stuempfle died on March 13, 2007 after a long battle with ALS.